Publisher: Univ of Virginia Pr, Charlottesville, Virginia, U.S.A. 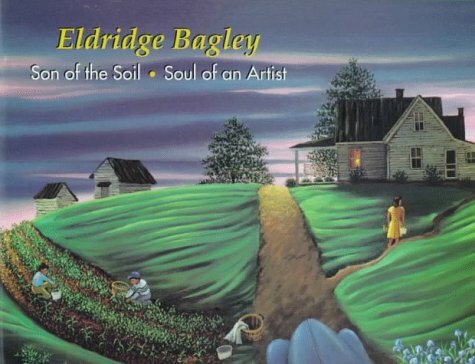 The paintings of Bagley, a third-generation tobacco farmer from south central Virginia, have been the subject of annual one-man shows at a Richmond, Virginia gallery since 1982. Forty-three paintings of the rural Virginia he remembers from his childhood in the 1940s are presented here, each with brief commentary by the artist. 11x9" Annotation c. by Book News, Inc., Portland, Or.